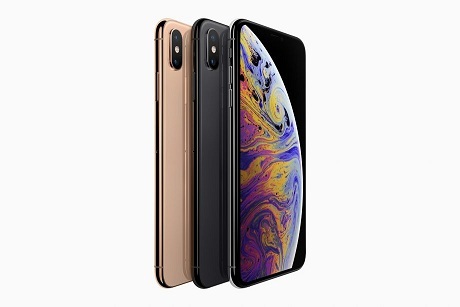 The time has come - Apple started shipping its new iPhone XS and iPhone XS Max yesterday and today they are available for purchase to everyone. 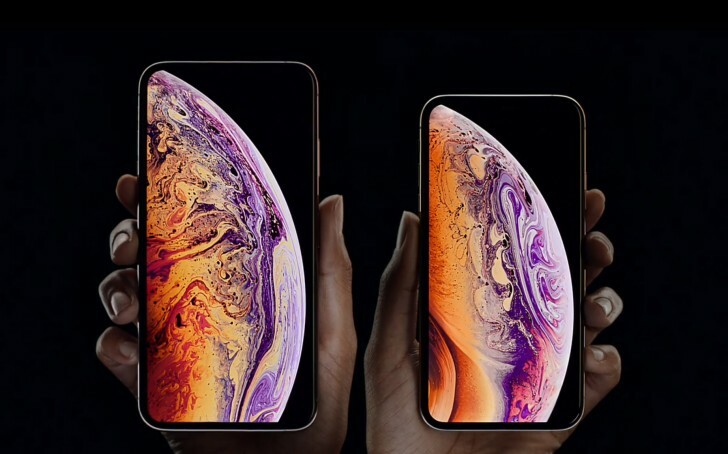 If you order now, though, the phones will take at least until October 1 to arrive. If you want to reserve a unit at an Apple Store and go pick it up you are in no luck - the option is listed as currently unavailable. Today’s launch date applies only for 30 first-wave countries and regions: Austria, Belgium, Denmark, Finland, France, Germany, Ireland, Italy, Luxembourg, Netherlands, Norway, Portugal, Saudi Arabia, Spain, Sweden, Switzerland, UAE, UK, Australia, China, Hong Kong, Japan, New Zealand, Singapore, Taiwan, Canada, Mexico, Puerto Rico, US and US Virgin Islands. 14 more countries, part of the so-called second wave, are seeing the start of pre-orders: Andorra, Armenia, Bahrain, Bulgaria, Croatia, Cyprus, Czech Republic, Estonia, Georgia, Greece, Greenland, Hungary, Iceland, India, Kazakhstan, Kuwait, Latvia, Liechtenstein, Lithuania, Malta, Monaco, Oman, Poland, Qatar, Romania, Russia, Slovakia, Slovenia, South Africa. 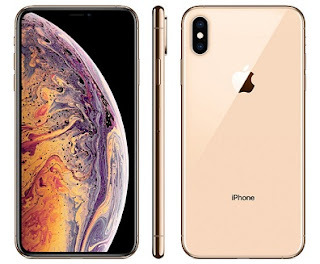 If you are not willing to shed at least $999 for a phone, the iPhone XR will start selling on October 26.